Mary’s Memorial Services will be held Thursday, September 13th at 11:00 at Behrens – Wilson Funeral Home Chapel, 632 St. Francis Street, Rapid City SD. A second Memorial Service will be held at a later date. 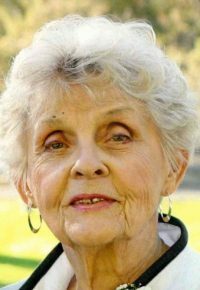 Mary Lou Omdahl went to the arms of Her Heavenly Father on September 8, 2018 after battling several illnesses over the last years. She was born in Wausau NE November 15, 1930. She was a sweet, beautiful, quiet, loving, wonderful and fun Wife, Mom, Grandma, Great-Grandma, Sister, Aunt and Friend. Her family was the most important part of her life, including her amazing family at Restored Life Outreach in Rapid City. She enjoyed many trips – mainly to Oregon and Washington where she and Jim spent wonderful times on the coast with their son, grandson, great-grandchildren and daughter. Mary was an avid walker and you could often find her walking on the beautiful beaches with her family. Many trips found her in Sioux City, IA where countless hours were spent with her sister, brothers and their families in laughter and good times. She met the love of her life and her husband of 63 years while on a trip to visit her sister Janie Armstrong in Rapid City in 1954. Mary & Jim married May 8, 1955. Mary spent many years working side by side with Jim in their printing business. Later, she loved her job at the City of Rapid City. She enjoyed being with her work family and every day that she had in the Building Inspection Department. She is survived by her husband Jim, son Randy (Karen), daughter DeAnne, grandson Marcus (Carrie), great-grandchildren Ada, Rowan and Gavin; sister Anne Danielson and many beloved nephews and nieces as well as great nieces and nephews. 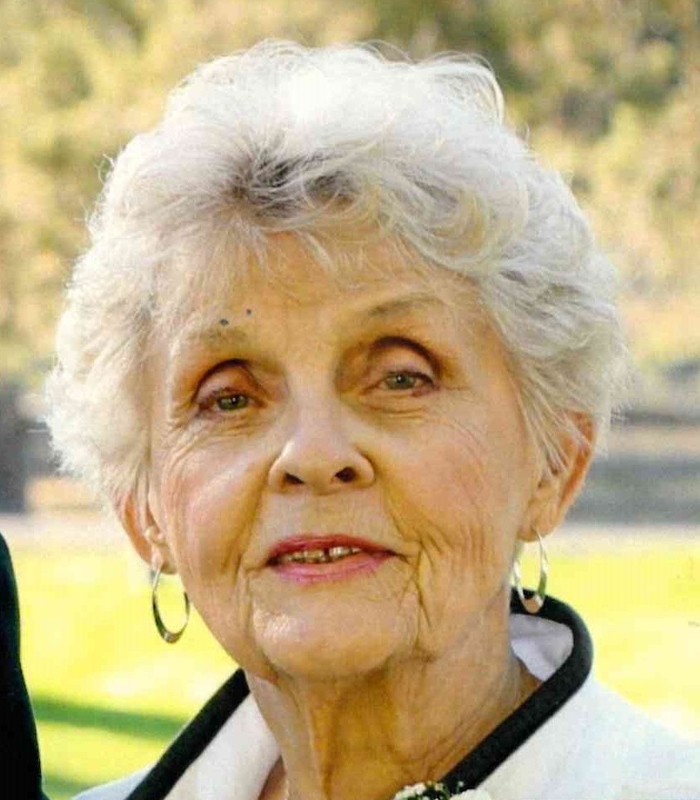 She was preceded by her beloved son Rick, sister Janie Armstrong, brothers Curtis Larson and Murray Larson, sister Carol Larson and her parents Kimball and Esther Larson. Thank you for all of the great care and support from family and friends in her last days and to everyone at the Hospice House of the Black Hills for their caring and kindness to her and her family.